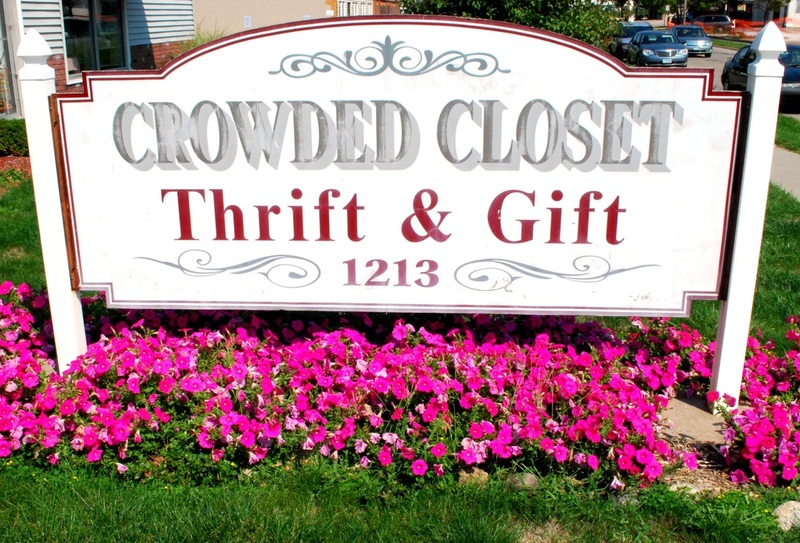 The first Crowded Closet opened in 1978, thanks to a small group of visionary women who were interested in raising money for the work of Mennonite Central Committee by selling donated lightly used clothing and household goods. Since then we have moved twice more, each time enlarging the space to accommodate increasing interest and participation. All the store locations have been on Gilbert Court. The Crowded Closet is a cooperative effort of sixteen Mennonite churches in Southeast Iowa. Most of the day to day work is done by volunteers, both men and women from the participating churches, as well as other friends who are supportive of our mission.